AI became more than a buzzword last year. And in 2018, Forbes Magazine contributing writer Gil Press predicted that 70% of enterprises plan to buy into AI technologies, which are helping everyone from marketers to health service providers work more efficiently and gain valuable insights. As these businesses, including those in retail, travel and financial services, continue to embrace AI, email and cross-channel services have followed suit, making AI integration easy for clients who want to accept an invite to the party and change the game. For the next few months, Persado will highlight companies that have joined us in the revolution. First up, our partners at Oracle + Bronto. A leading cloud-based marketing system, Oracle + Bronto is a favorite of members of the Internet Retailer 1000 club for its sophisticated commerce marketing system. The email service provider gives users the ability to see consumers’ contact and purchase histories, which maximizes a brands’ ability to capitalize on engagement and revenue opportunities. One US-based clothing retailer gained three times more email-driven revenue using Oracle + Bronto. AI Integration: Oracle + Bronto joined forces with Persado in 2017. 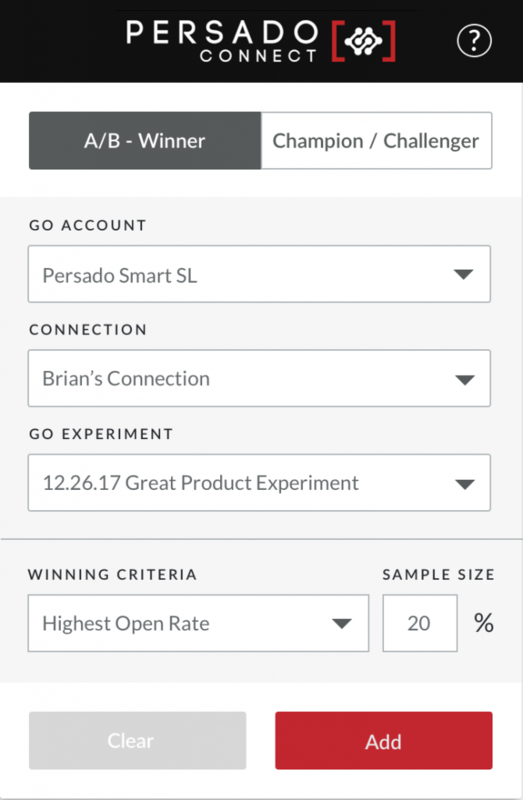 With just a click of a button, Oracle + Bronto clients can take advantage of Persado’s industry-leading machine learning platform to predict subject line performance and gain unique insight into the emotional language used in email campaigns at no additional cost. Users can also take advantage of Persado’s other powerful AI-powered services such as content generation for email and social media. To get started or schedule a demo, visit bronto.com. Want to learn more? Persado and Oracle + Bronto are teaming up for a pair of webinars. UK and EU clients can tune in Thursday, Feb. 7 at 1 p.m. GMT for insights from Oracle + Bronto Partnerships Manager Karolina Michalak and Persado Corporate Account Executive Alyssa Marusarz. Sign up for a free education here. The U.S. webinar is set for Thursday, Feb. 14 at 1 p.m. ET/ 10 a.m. PT with Persado’s Elizabeth Adam, Bronto’s Greg Zakowicz and Lulu Press’ Digital Marketing Manager Lali Szumowski. Sign up for a free education here.